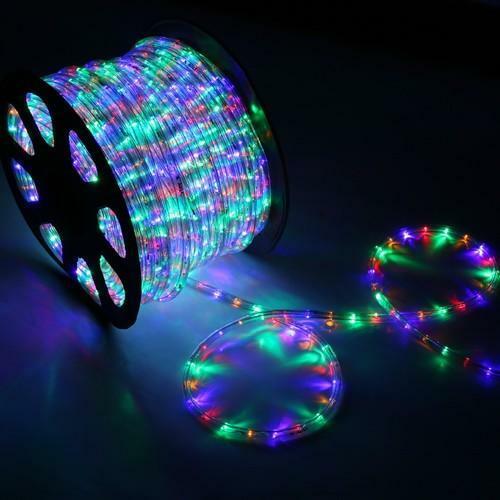 We are a leading Manufacturer of cob downlight, spot light, led deep light, rope light, color changing rope light and 50:50 rope light from Delhi, India. 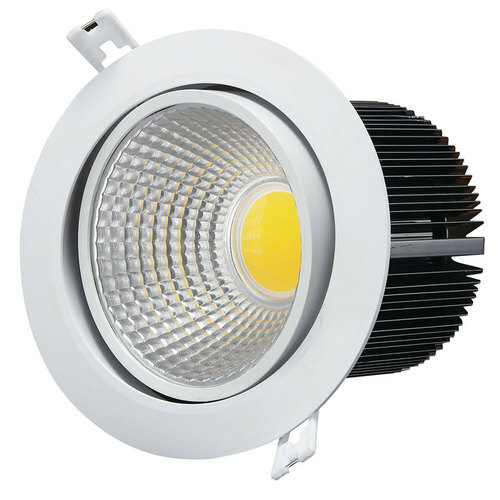 We take a pleasure to introduce ourselves as most elite and experienced name in the industry offering best quality assortments of LED Cob Light. 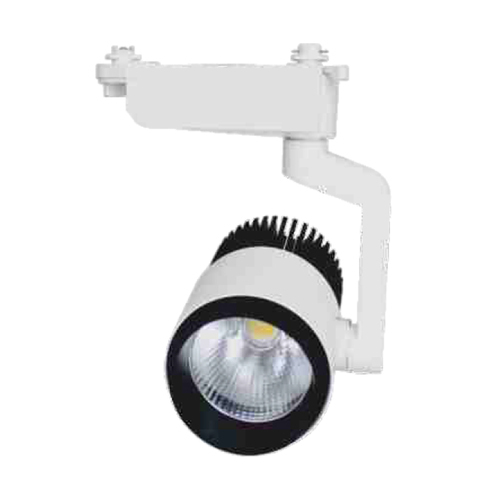 The offered lighting solutions are quality assured. 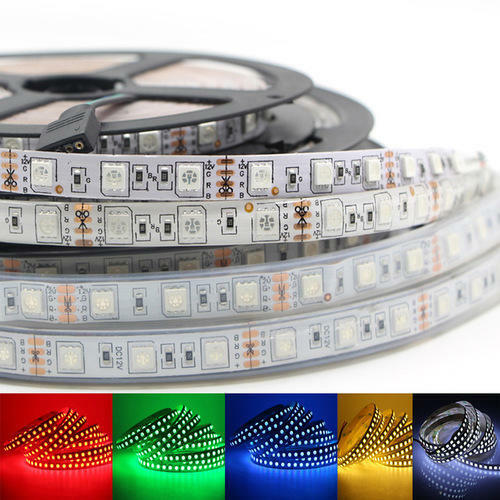 They are LED made and gives perfect lighting experience. Our offered light is designed by our most qualified professionals and experts with the use of modern techniques. They are light weighted and durable. 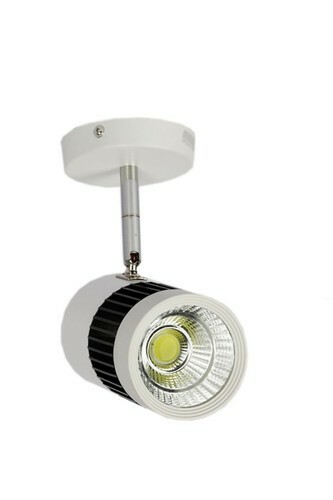 We offer high quality 3 Watts LED Spot Down Lights. 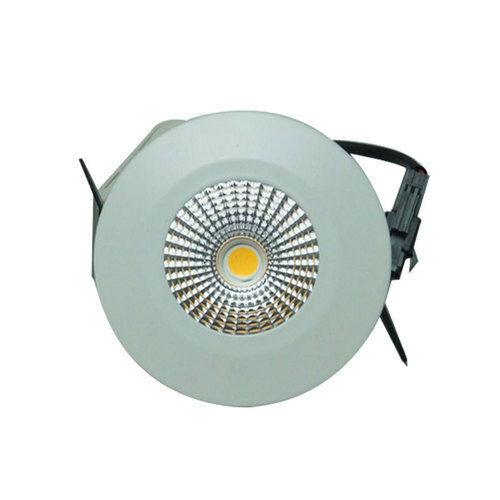 These Down Lights are manufactured using quality range of raw material and are available at the most competitive prices. These are designed to be used in various rural areas that are not connected with proper electricity supply. 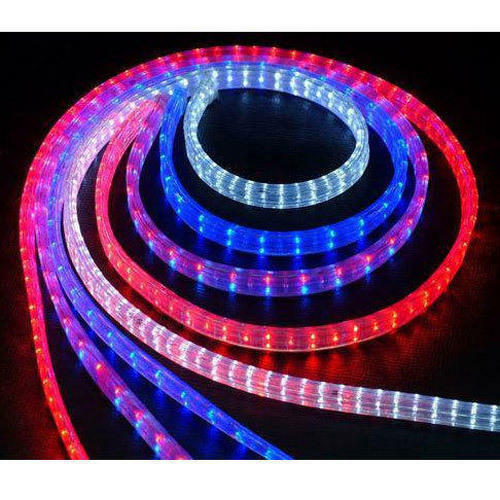 We are recognized as a successful traders and suppliers of High Illumination Strip Light in the market at the present scenario. High levels of illumination are achieved with very low power consumption. The low profile housing is very compact and only needs to be tilted very little if at all thanks to the asymmetrical distribution lens. Together with the short arm, the overall impression is a very discreet luminaire. 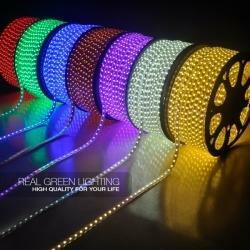 Innovative LED technology is put to good use. 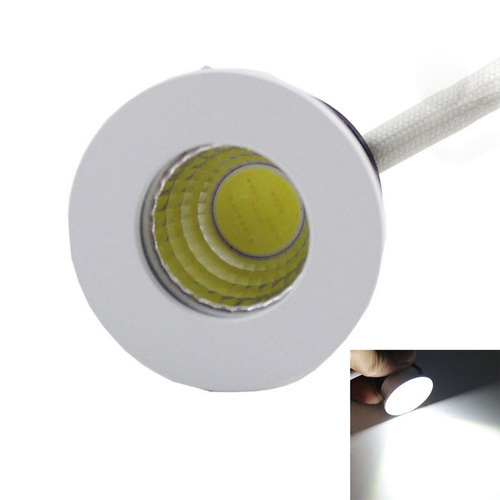 The light emitted by an LED module is directed asymmetrically by a special lens onto the surface.